The social economy is one of the top 10 job drivers in South Africa and the sector is set to assist in the New Growth Path. This is government’s economic strategy, with a target to create at least five million jobs by 2020 through various economic activities that would direct surpluses to the social economy. In 2011, Yogi Nambiar completed case studies on social enterprises in South Africa which were produced by the International Labour Organisation (ILO) in association with the African Social Entrepreneurs Network, Belgian Embassy and the University of Johannesburg. The ILO defines social enterprises as organisations driven by a social mission that apply market-based strategies to achieve a social purpose. They include non-profit organisations and co-operatives that use business models to pursue their mission and organisations that make profits for social upliftment in the communities. Stokvel concept has expanded to include a range of offerings that cover a broad spectrum of life needs. Money generated from stokvels can be put to good use by either starting or growing an existing business. The stokvel concept has expanded to include a range of offerings that cover a broad spectrum of life needs. Money generated from stokvels can be put to good use by either starting or growing an existing business. Although to make a serious difference it may be necessary to join one in which contribution premiums are high. The following is the remarkable story about the rise of the Bondtitis Burial Society commonly known as the Bondtitis Benefit Scheme. 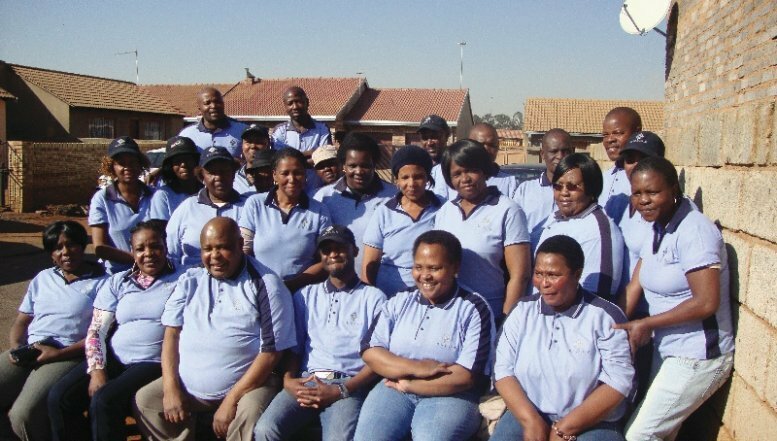 Bondtitis is the name of a group in Marimba Gardens, a suburb outside Vosloorus, comprising mostly of former Soweto residents who acquired mortgage bonds for themselves. These elite “Black suburbs” were created by the apartheid government in order to develop home ownership and foster a sense of belonging and political stability in black communities. The name Bondtitis was adopted in the 1980s when bond rates had increased to a level which saw most of the group’s members reeling under the strain of bonds. They were no longer able to pay mortgage bonds or higher purchase accounts. When Bondtitis Burial Society started operating in 1992 they had 25 members. Later they approached an insurance company to form an underwriting relationship which saw them forming a special scheme that would also be applicable to other burial societies as well. Today the Bondtitis Benefit Scheme is a registered co-operative that consolidates the membership of 42 burial societies to provide an integrated and more sustainable service. They have an annual turnover of approximately R300 000, with three full-time employees. 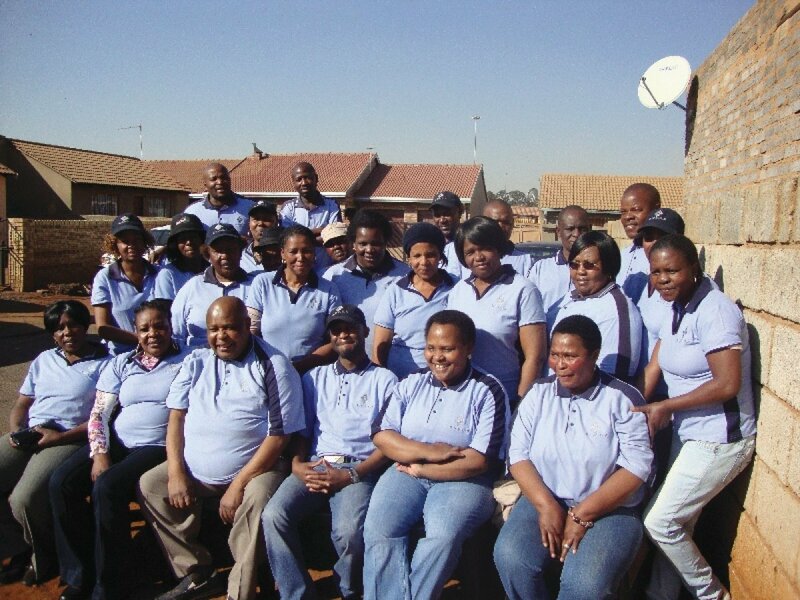 Bondtitis serves as a recruiter and collects membership fees from 900 principal members across the Gauteng and Mpumalanga provinces. Bondtitis also have the responsibility of disbursing claims and are underwritten by Capital Alliance. The efforts of Bondtitis coincide with the National Treasury’s micro-insurance policy framework that encourages and facilitates the provision and distribution of good value, low-cost products that suit the needs of low-income consumers. These are provided for by a variety of market players who compete for the market, treat their policyholders fairly and are able to manage the risks of providing insurance. Some of the few best practices and lessons learned from the Bondtitis business model are that co-operatives are built on a sense of collectiveness, responsibility, belonging, commitment and pride within the memberships. They fill the need to offer a high standard of client service just as any conventional company would do.